Facebook.com/BeyonceBeyonce has legions of fans waiting for their favorite singer to release her next studio album. Now, Pharrell is shedding light on why the diva is taking her time with the project. 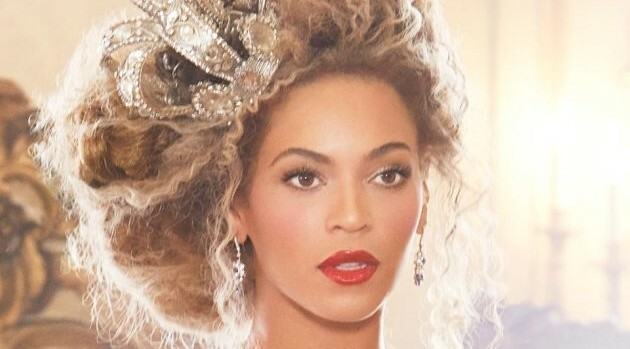 There’s no confirmed release date for Beyonce’s follow-up to 2011’s 4.